Day two trail went around the "golf ball" radar site. Shooting location was great with the mountains in the back ground. 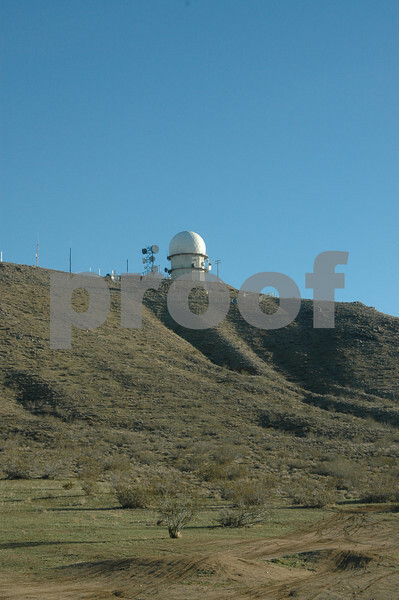 Radar Dome also known as the "golf ball".